No SharePoint Designer? No InfoPath? 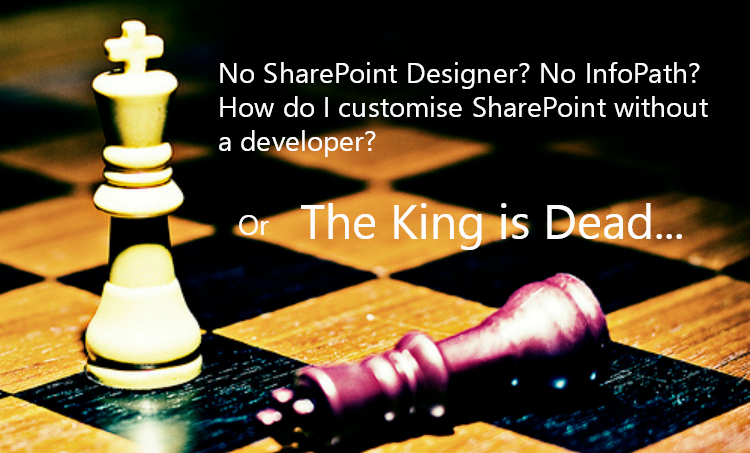 How do I customise SharePoint without a developer? With InfoPath and SharePoint Designer, I could create data-rich interfaces, design and brand SharePoint publishing sites, manage business processes and all without the requirement for a developer. However, SharePoint Designer and InfoPath are products from another era of SharePoint and the advent of Office 365 and its composite technologies has meant that the ability to achieve tasks via other technologies has grown. With these products being supported by Microsoft for the foreseeable future but no new releases being made where do you go from here to achieve the same results as the surrounding technologies move on? At the end of this blog, we are offering the opportunity for a complimentary 1-2-1 skype session with one of our specialists to discuss any concerns your organisation may have regarding the questions raised here…read on. The key issue seem to be that no straight alternative for InfoPath or SharePoint Designer exists. It is a composite of technologies that fill the gap, and you need to pick the one that best reflects the problem you want to solve. Many have touted PowerApps and Microsoft Flow as the replacement for InfoPath and, in certain aspects, the functionality within SharePoint Designer. However, the truth is a little more complicated than this. PowerApps allows for Power Users to quickly create custom apps and for the creation of rich clients on mobile devices created via a design tool. However, it’s not a SharePoint specific tool. It makes use of Azure and the Common Data Model. So, can it meet the requirements of these challenges? PowerApps is a solution which is quick to develop, works across multiple devices, fits and will grow within the Office 365 environment. You may find you need an additional application to take you closer to your goal. PowerApps is still a young product but crucially with a strong backing, roadmap and support from Microsoft. 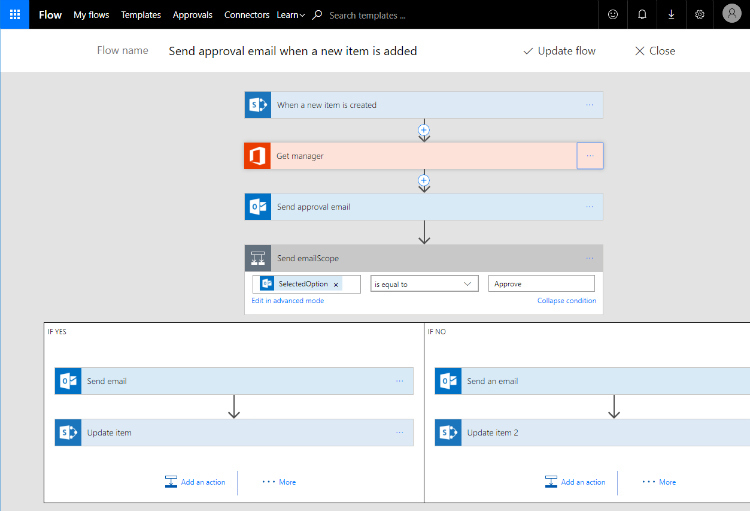 Using Microsoft Flow with PowerApps you can create basic automation tasks moving to Logic Apps if required. It allows for the creation of workflows by utilising a large library of connectors. As with PowerApps, Microsoft Flow features strongly on the Microsoft roadmap. It has its own design interface and is built around Azure and the common data model but together you can build custom apps that suit your needs outside of Office 365 but with the flexibility to integrate with it. 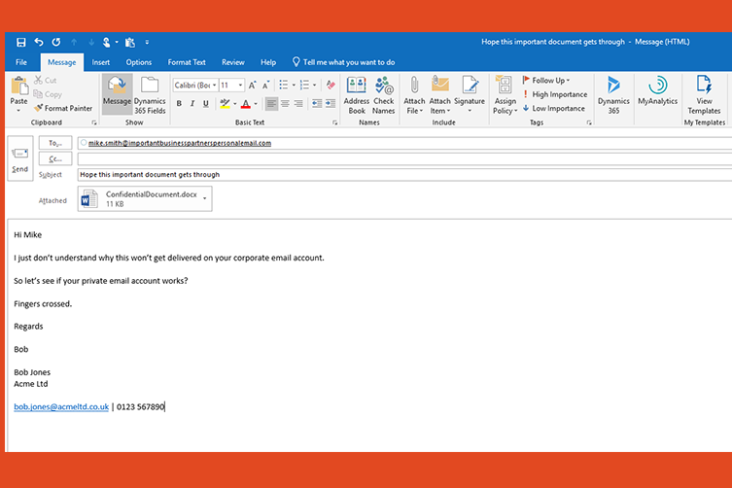 So, what about Microsoft Forms? 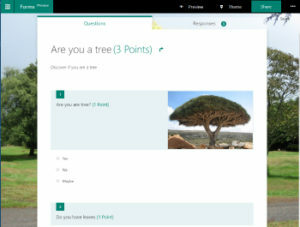 Microsoft Forms is a basic lightweight app for collecting information via surveys and quizzes. Microsoft are somewhat vague about where it fits in the picture and ultimately takes us around the confusion loop again. 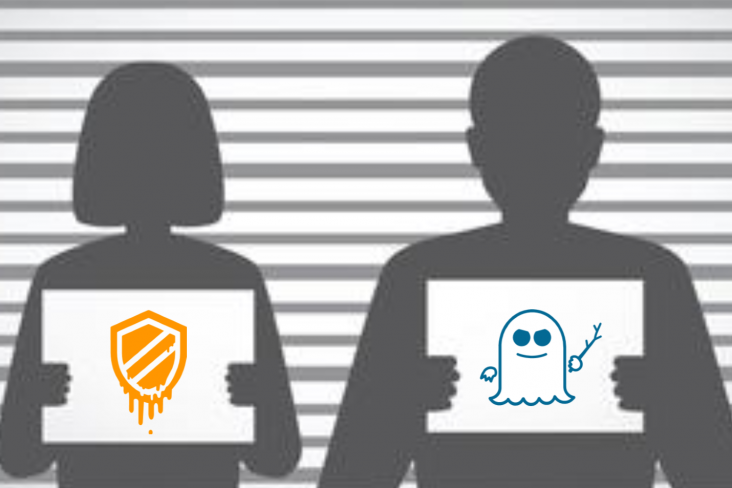 It can collect that information from either inside the organisation or anonymously outside. If you were using InfoPath or even Access to collect this information, then Microsoft Forms fits this requirement. Again, it’s all rather dependent on the solution you are trying to create. There is another solution as set out in Tony Clegg’s blog on ‘The Benefits of Automating Business Processes’, where he illustrates the advantages of a third-party provider like Nintex forms and Workflow which address a great deal of the challenges outlined here. Like InfoPath, SharePoint Designer started life addressing a series of customisation tasks but it’s uptake took it in another direction. SharePoint Designer allowed me to connect to data inside and outside of SharePoint. Each of these can be used to address how you want to be able to work with your data in SharePoint and Office 365. SharePoint Designer allowed me to create data-rich interfaces. Many of the potential data-rich interfaces have now been superseded. The introduction of the SharePoint Framework has meant that web parts can now be created with a friendly administration and user interface to expose data in a format that suits its purpose. SharePoint Designer allowed a non-developer to design and brand a publishing site. Is there a place still for SharePoint Designer and InfoPath? Again, the answer to this challenge is not a straightforward one. We have moved into a period of perpetual revolution and new technologies rise that fill the gaps that InfoPath and SharePoint Designer filled. Either way, you need to use the tool that fits the version of SharePoint you are working with and the functionality you wish to achieve. 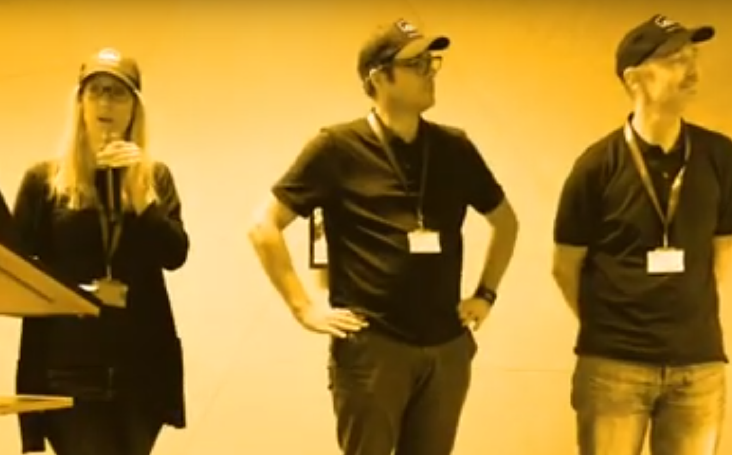 If you are using Office 365 it is worth looking outside of SharePoint to see if you can achieve the result using other aspects of the product that do not rely on the tight integration of SharePoint targeted products. PowerApps, Microsoft Flow and the SharePoint Framework might not do all the things that we use to be able to achieve but they are the Microsoft backed technologies and their functionality set will increase. Which technology to use? How can Silversands help? To find out which skills you need to design the solution required it is worth talking to a specialist in Office 365 and SharePoint. Silversands can help by providing consultancy on these areas and provide the skills required to allow you to make the right choice. If required we can come on-site with you to go through the new technologies and show how they can be used to achieve the results you want. More immediately we can offer you a 1-2-1- session on skype with one of our specialists. In this session, you can go over the topics in this blog and start to put together a clearer picture about how you want to proceed in adopting these powerful new technologies. To apply for the session, please fill in the attached form and we will get straight back to you to arrange a time convenient to you.